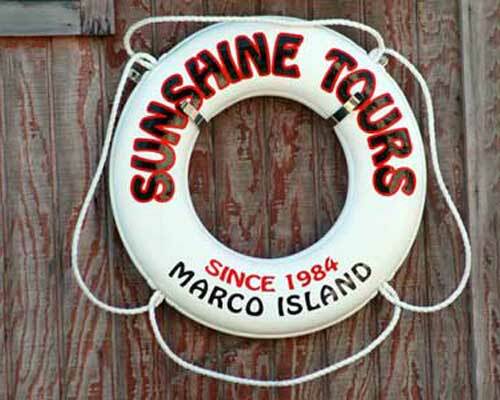 WELCOME TO SUNSHINE TOURS & CHARTERS! 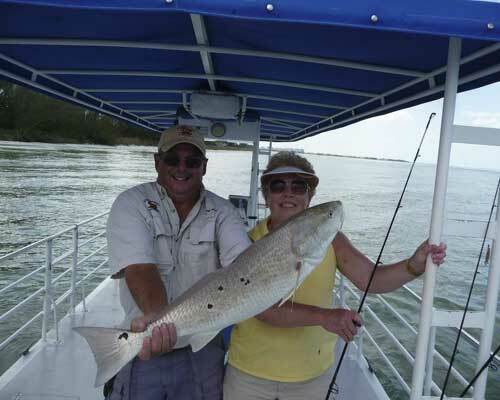 Fishing, Sightseeing and Shelling on Marco Island is our specialty! 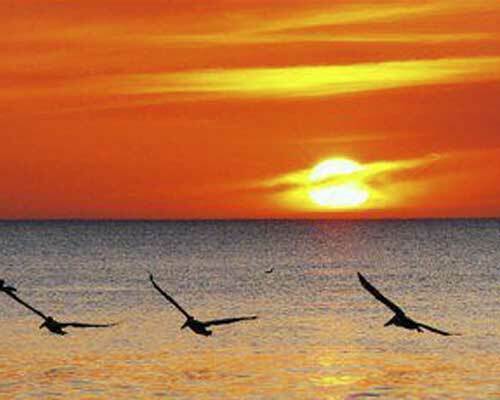 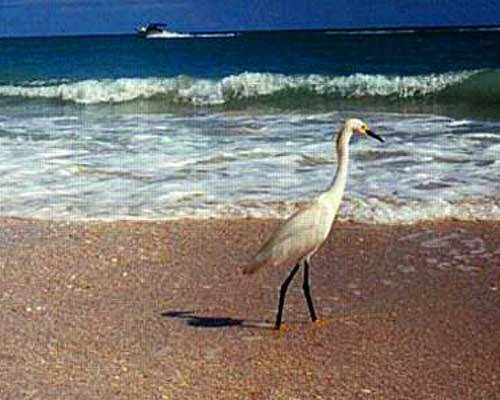 We have been a favorite among vacationing visitors, locals, and seasonal residents of Southwest Florida since 1984! 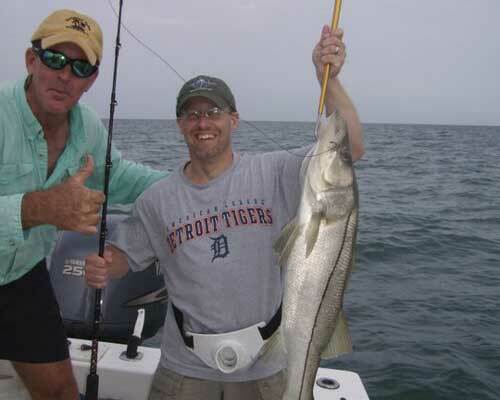 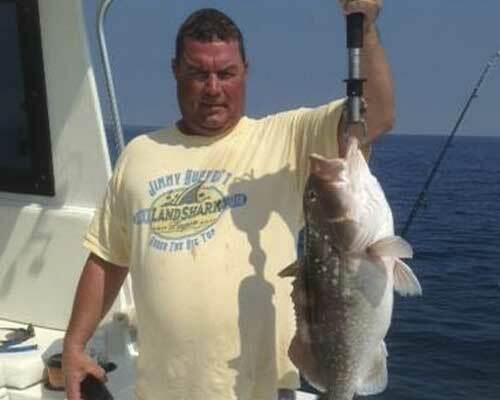 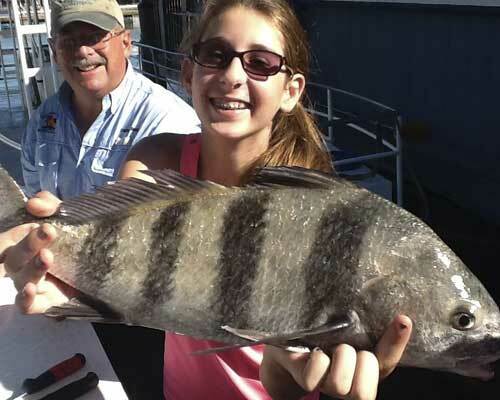 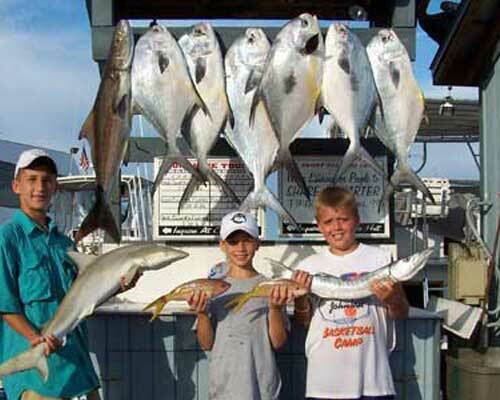 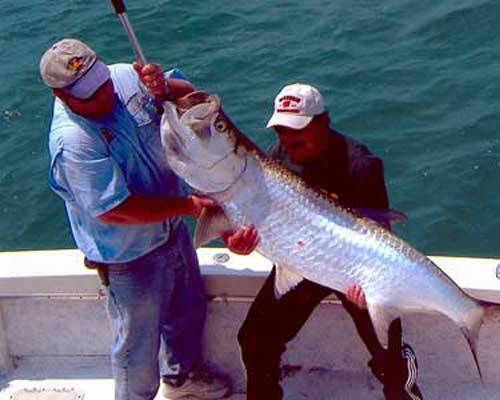 We offer Back Country Fishing, Offshore Fishing, Island Shelling, Sightseeing and combination trips! 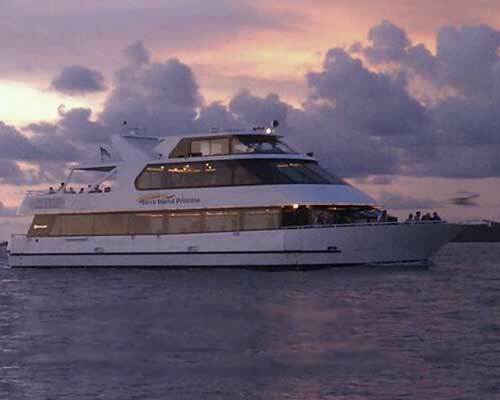 The Marco Island Princess, our beautiful 90’ cruising yacht, offers Sightseeing, Seabreeze Lunch, Sunset Hors d'œuvre, Sunset Dinner, Sunset Cocktail Cruises, and much more! 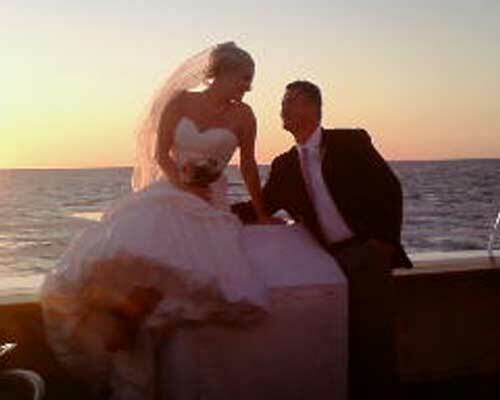 Private charters and wedding cruises are our specialty! 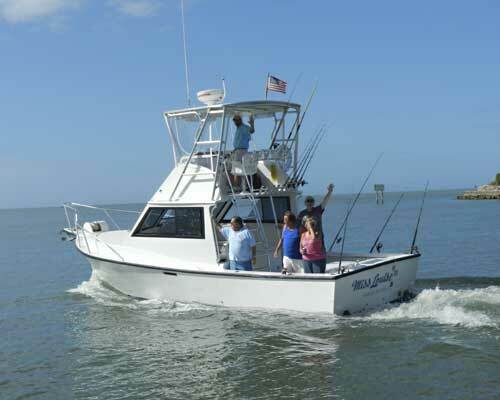 "Introducing the Reel Faster" 36' Yellow Fin. 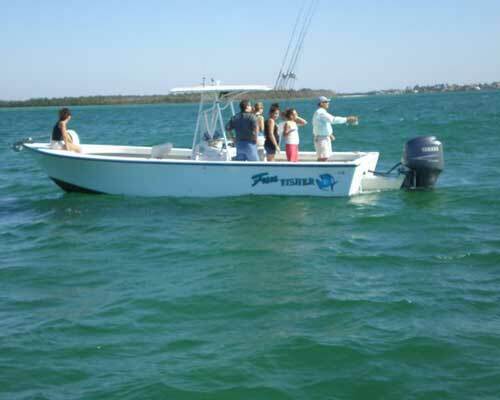 Triple 300 HP Mercury Outboards. 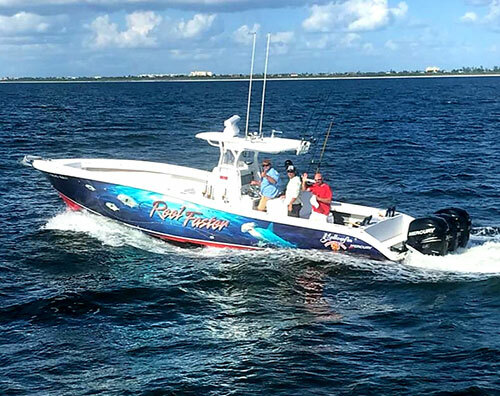 Climb aboard the Reel Faster and catch the thrill of 900 hp, getting you offshore fast for some great fishing! 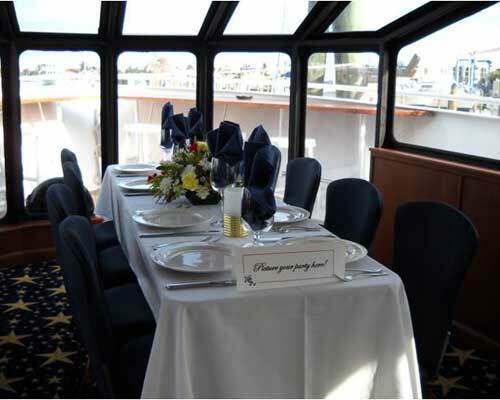 Equipped with high-end electronics and safety equipment, and top-of-the-line gear. 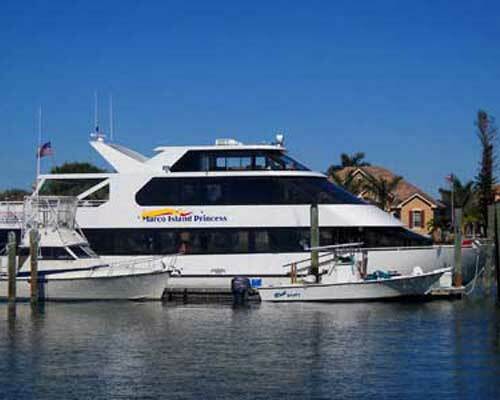 Our trips, charters, and cruises around Marco Island can accommodate individuals, families, small groups, or large, and any special event!